For marks applied for before 4 April 2003, the initial term is 7 years from the application date. For marks applied for on or after 4 April 2003, the initial term is 10 years from the application date less one day. In both cases, each subsequent renewal term is 10 years. Duration 25 years from the filing date, subject to the payment of renewal fees at five-yearly intervals. 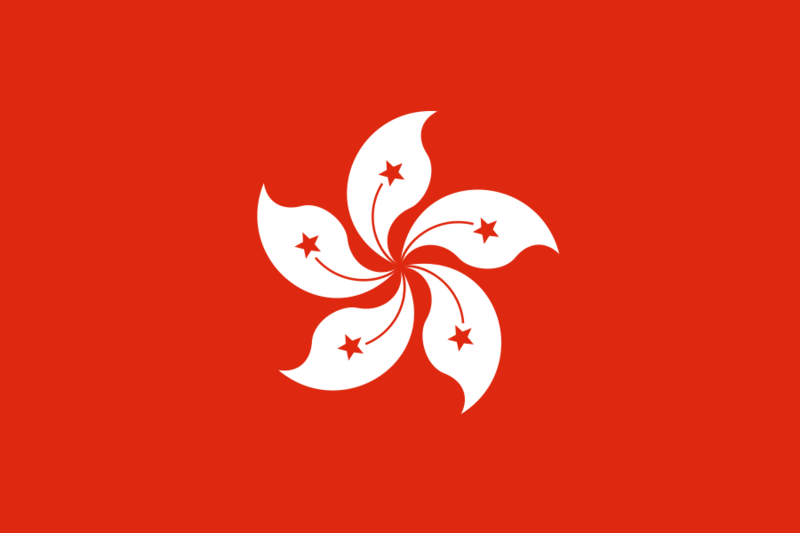 We are pleased to advise that the official fees in respect of patent and industrial design matters in Hong Kong will be substantially reduced with effect from 7 May 2004.